I Group Real Estate, is Australia's premier residential/commerical real estate agency. Offering to our clients exceptional and professional service, we strive to not only meet your expectations but to exceed them and ensure that your experience is both profitable and totally satisfying. Thank you for taking the time to browse our site! I Group Real Estate is the new face on the block. I Group Real Estate have been servicing the local and surrounding areas as well as the needs of its residents behind the scenes. It’s time to put a face to I Group Real Estate. Managing Director Rabie Chehade and his support team have been living and servicing the local area for a period of over 45 years. Having lived in the local area all of his live, he is excited to be able to be assisting his local community. I Group Real Estate pride themselves on providing exceptional service beyond the call of duty. 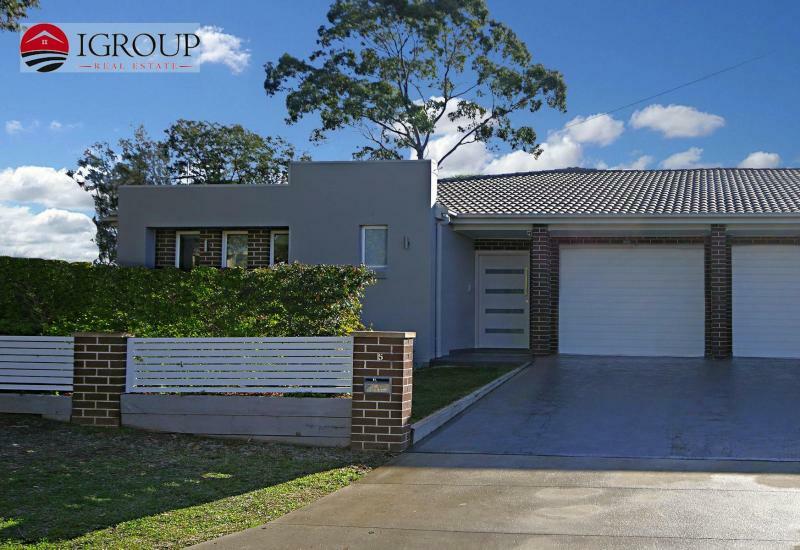 Through years of experience and training the team at I Group Real Estate will be more than happy to provide any Real Estate advice, be it in regards to buying, selling or renting. 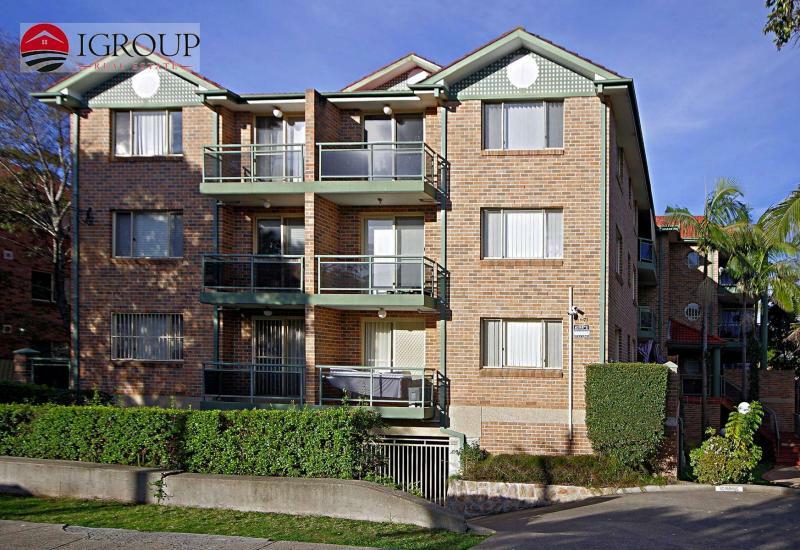 I Group Real Estate is located in the Bankstown area and services all surrounding areas. Your property is in most cases your most valuable asset and as such, you need the services of a team of professionals working for you in order to achieve a premium result in the shortest possible time – I Group Real Estate offer that service. I Group Real Estate' highly trained and successful Sales Consultants and Property Managers personally inspect your property and assist you throughout the marketing program. I Group sole aim is to find the right buyer or tenant at the best price in the current market. I Group Real Estate welcome you to contact them at any time should you feel they may be of assistance.